Adult day care affords your loved one the comforts of living at home while giving them an opportunity to spend some time during the day, away from home, in a safe and stimulating environment with others. Offered in community centers and through some senior programs, adult day care can provide a variety of services: social and recreational opportunities, meals, and even transportation services. 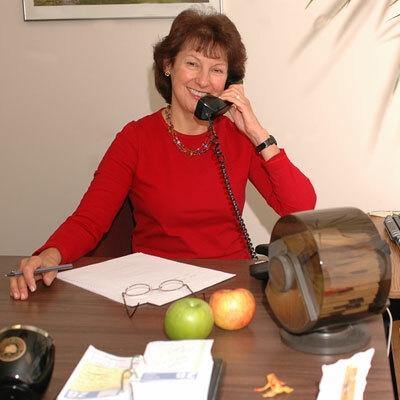 Adult day care allows families to keep their normal routines (such as school and work), take care of their own obligations (appointments, chores, etc. ), and even attain some welcomed respite. Adult day care is usually reasonably priced and may even be subsidized by certain local resources. Adult day care is, without question, a very practical and affordable solution designed to meet the evolving challenges of caring for your aging parents. Adult day care is a rapidly growing care option that is best suited for your loved ones who cannot be safely left alone. If your parent is frail, has Alzheimer’s or dementia, or has other safety issues then adult day care may be the perfect solution. Adult day care is ideal for families who want to let their parents live at home but need help while they are at work. These programs make it possible for Mom and Dad to fulfill their wishes of aging in place, while at the same time giving your family some much needed and well-deserved respite. As a busy family caregiver, you will likely find that adult day care is a huge benefit to relieve stress brought about by the demands of caregiving. Adult day care can prevent the need to quit your job to care for your elderly parent, allow you precious extra time to take care of other obligations, and leave you with enough additional resources (including time and energy) to enjoy living with your aging loved one. Adult day care makes sense when your parents require daytime safety supervision and you are seeking a cost-friendly option that also offers mental and social stimulation. Adult day care is a worthy supplement to both family caregiving and in-home care. It is a viable alternative to gravitating towards more costly options such as 24-hour in-home care, an assisted living facility or a nursing home. Adult day care centers also serve to provide transitional or temporary care, as well as short-term rehab following discharge from hospitals. The reliable support that adult day care programs offer helps to restore balance during times of change and upheaval that are so often associated with aging. Adult day care can be a “win-win” situation for all involved. It can preserve your family’s harmony and concurrently offer your folks quality care while supporting their independence. What is the difference between Adult Day Care (ADC) and Adult Day Health Care (ADHC)? Confused about the different offerings (and acronyms) available for your elderly parents? Keep in mind that there are two main types of day care. Adult Day Care (ADC) is more common and offers your elderly parents a structured setting during daytime hours for meals, social and recreational activities along with some limited health services. The Adult Day Health Care (ADHC) model also offers meals and the same social and recreational opportunities; it also includes additional and more intensive medical care. There are some centers that have dual state licenses to provide both day care and healthcare. Dual licensed centers are of tremendous benefit for your elderly loved ones who would otherwise have to be placed in a skilled care facility. Is adult day care cheaper than home care and nursing homes? Adult day care is indisputably cheaper than home care when Mom or Dad need daily supervision and care. Adult day care averages about $70 a day (with a reasonable range of $40-$100 depending on geographical and economic area). This is approximately half the cost of daily, one-on-one, in-home care. Nursing home rates average around $200 daily. Without a doubt, adult day care is a cost-effective way to ensure your elderly parent receives the care and supervision they need while allowing you to stay in the workforce (and not spend your entire pay check in the process). The short and regrettable answer is “No”; Medicare by itself does not cover any form of adult day care. However, there are some Medicare/Medicaid combination programs that will pay for adult day care. PACE is such a program designed for lower income individuals who have both Medicare and Medicaid. PACE is set up to help eligible elderly get needed health care in their community, rather than becoming institutionalized and forced to move to a nursing home. Does Medicaid cover adult day care? Those who qualify for Medicaid by itself due to lower incomes are eligible for adult day care in every state. 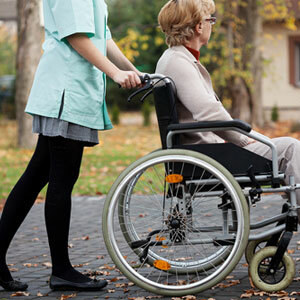 Often referred to as Medicaid waiver programs, they cover adult day care expenses and are a very desirable option, especially if your loved one would otherwise require full-time skilled home care or nursing home care. Do Veterans get help with paying for adult day care? Veterans benefits will cover a portion of adult day care expenses based on whether your loved one meets certain qualifications. The VA will pay for the type of Adult Day Health Care that includes medical services, but not strictly the custodial type known as Adult Day Care. However, Veterans pension benefits such as “Aid and Attendance” provides coverage for both types of adult day care (medical and custodial) for veterans and their surviving spouses. 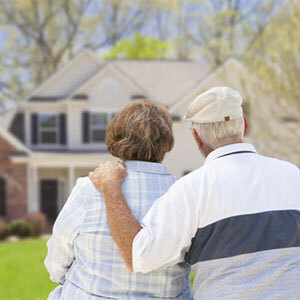 Do long-term care insurance policies cover adult day care? Yes, most of them have a provision for paying for adult day care services. In fact, using adult day care instead of in-home care can maximize your policy benefits. Is adult day care tax deductible? If you cannot get financial help to defer costs and you must pay privately (out of pocket) for adult day care, it can be tax deductible. Adult day care may be deducted as a medical expense, or when your loved one is your dependent costs can be deductible under the Dependent Care Credit. Where can I find adult day care? The easiest route is to search for local centers online. AdultDayCare.org is a fantastic national resource that contains over 4,500 Adult Day Care Centers in the United States. Contact your state’s Adult Day Services Association for more referrals for adult day care centers in your area. In addition, you can contact your Area Agency on Aging and senior centers in your community for local information. How can I choose the right adult day care? Some states have mandatory licenses and certification requirements for adult day care centers. However, all states issue basic guidelines for specific number of people allowed in a facility, types of care given, staff licensing and training, along with business permitting and licensing. Centers that deliver medical services have stricter regulations that apply. It is recommended that your family visit the adult day care centers in your area to determine if they are a good match for your loved one’s needs. Make an unannounced visit to observe participants in their social activities, observe staff interactions, and talk with other families. Refer to this checklist prepared by the National Adult Day Services for questions to ask when visiting an adult day care center. Is it worthwhile to use adult day care just for the socialization? Yes! You may find that the socialization adult day care offers your lonely parent is even more valuable than the financial aspect. Isolation, caused by long periods of being left alone while the family is gone for the day, can cause your Mom or Dad to become depressed. 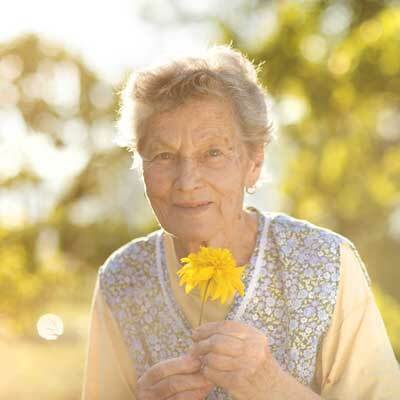 Recreational activities (such as arts and crafts, music, and exercise classes), social groups (such as gardening and book clubs) and organized outings (such as sporting events and volunteer activities) are often abundant in adult day care centers. Adult day care centers encourage mingling among peers and some even offer inter-generational participation. These mixed generation centers are growing in popularity as they encourage your elderly parents to share in fun social activities with youth, thereby benefiting all ages. How can I supplement adult day care with home care? 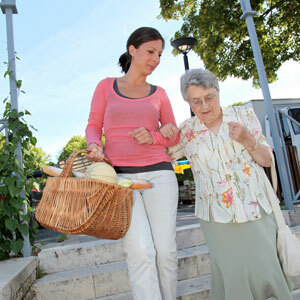 It can be very easy and extremely beneficial to combine home care with adult day care! Tailoring your loved one’s plan of care using both in-home care and adult day care can maximize the benefits of both programs, while conserving your financial resources. Focus your attention initially on the adult day care schedule in your community and then supplement with in-home care hours, as needed, for elderly parents. Adult day care is usually provided during standard business hours, where in-home care can work around this schedule to cover care on evenings and weekends. Using less costly adult day care can help your family to offset more expensive in-home care and stretch your budget. Does adult day care sound too good to be true? It may take some convincing for some more unwilling participants but adult day care is every bit as beneficial as it sounds. Spending every hour of every day with a loved one, no matter how beloved, is not a viable option. Alternatively, having your parent stay at home alone watching TV all day while you are at work may not be a good option either. If your loved one is resistant to adult day care, you must persevere. Adult day care is a great option for all involved! Unfortunately, many communities do not have any type of adult day care available. Or you may find your town has adult day care but it is not set up to accept your parent with Alzheimer's disease or other chronic medical conditions. Fortunately, adult day care programs are becoming more prevalent as they are growing in popularity across the country due to increased demands for this viable care.